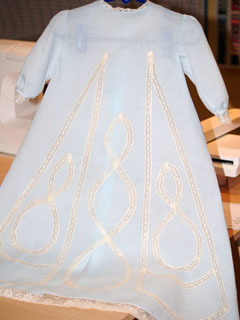 In this section of our web site, you will find our unique concept of on demand sewing classes. Now not only can you enjoy doing classes in the comfort of your own home, learning at your own pace, but now you can sign up when the time suits you! Our on demand classes will expand as time progresses, you will enjoy the same access to me as my standard online students, but once a class is available as on demand you can sign up and take the class at any time. Now you can say good bye to waiting until a class will be held! Once you sign up for one of the classes, you will receive your password and ID via email within 24 hours. Thank you and enjoy your classes!